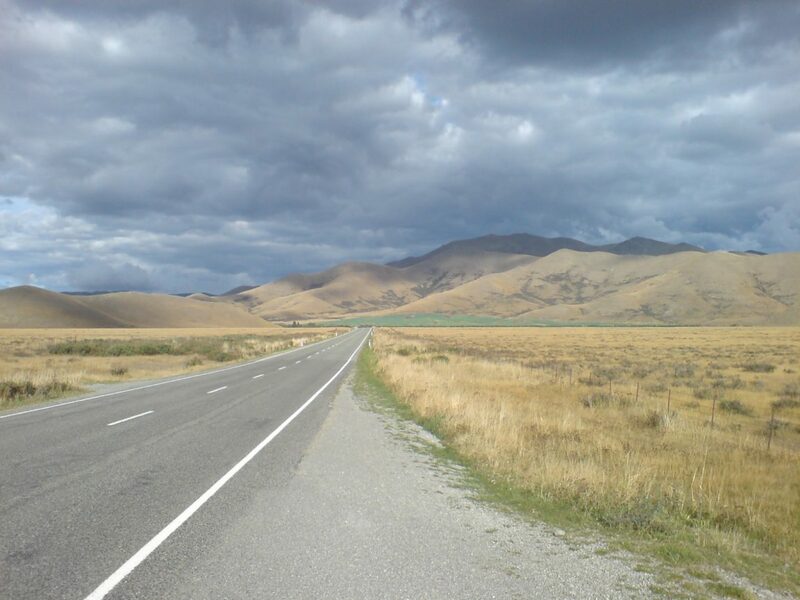 The Mackenzie Basin (popularly and traditionally known as the Mackenzie Country), is an elliptical intermontane basin, located in the Mackenzie and Waitaki Districts, near the centre of the South Island of New Zealand. It is the largest such basin in New Zealand. Historically famous mainly for sheep farming, the sparsely populated area is now also a popular tourism destination.